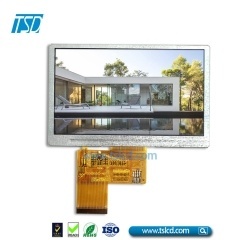 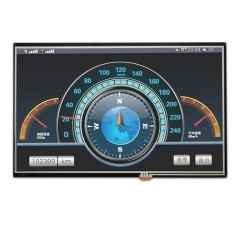 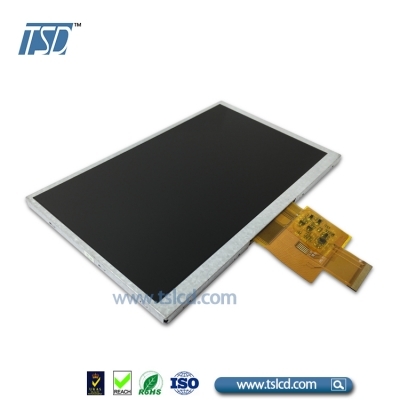 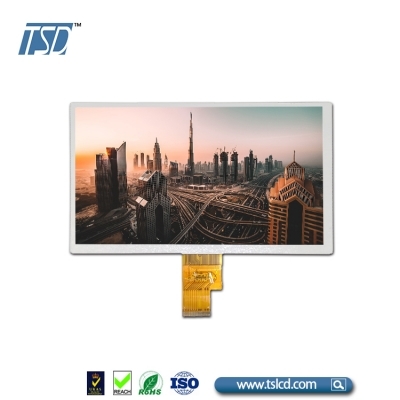 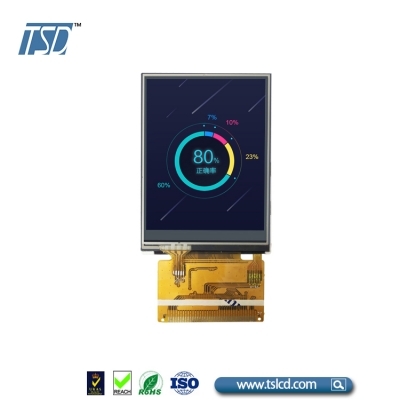 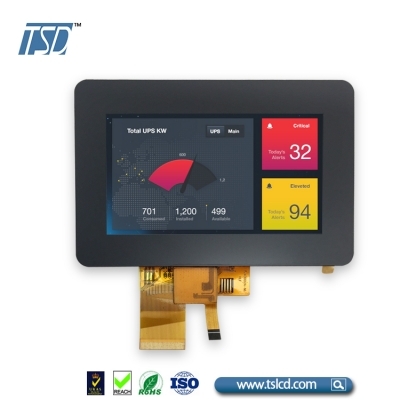 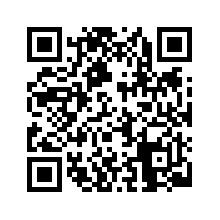 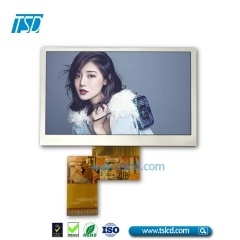 TFT Transmissive 480×272 resolution 4.3 inch tft lcd display 400 nits with good quality *AR,AG,AF design if need *customized cover lens for any applications *China factory price support . 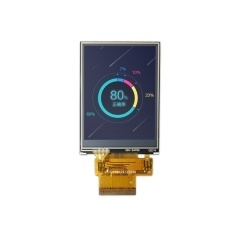 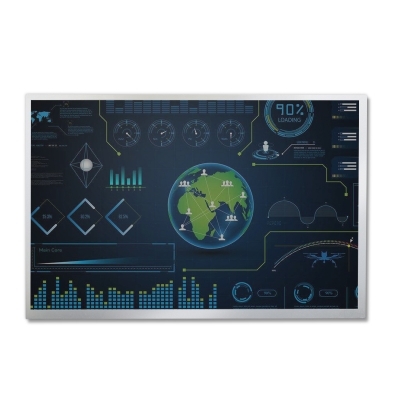 Factory wholesale 480x272 resolution 4.3 inch embedded tft lcd display with PCAP *AR,AG,AF design if need *customized cover lens for any applications *China factory price support . 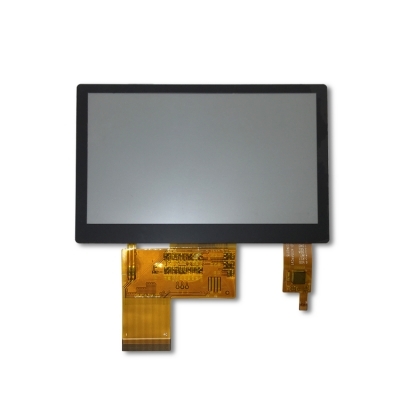 China Wholesale 480×272 dots 4.3 inch tft lcd module without touch panel *AR,AG,AF design if need *customized cover lens for any applications *China factory price support .